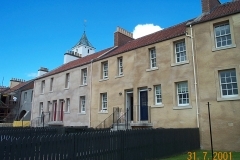 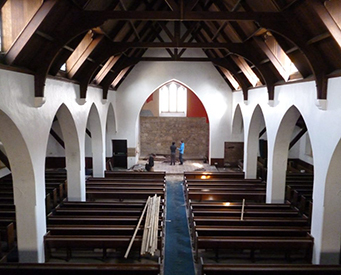 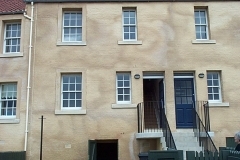 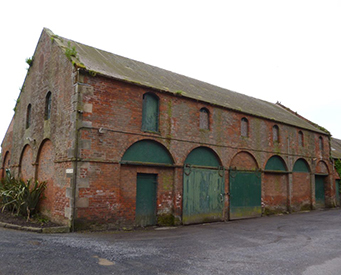 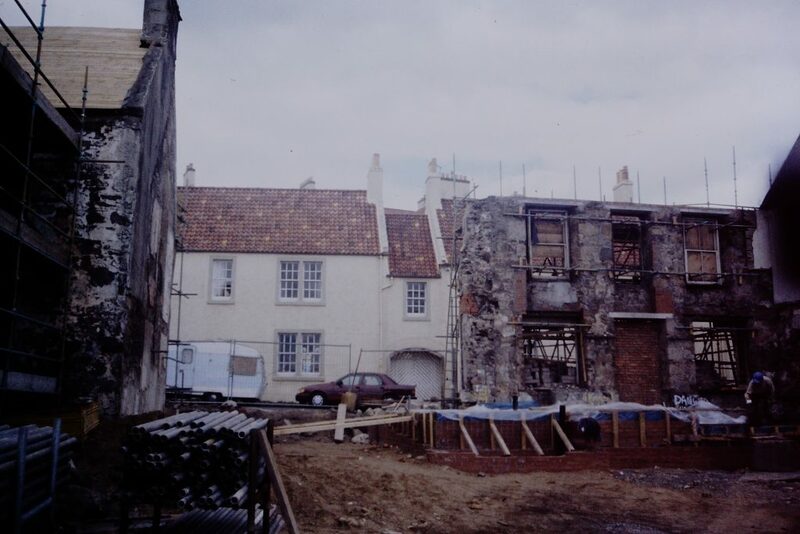 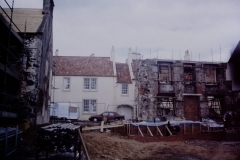 Fife Historic Buildings Trust’s first project in the small coastal village of West Wemyss firmly established the Trust as a key player in the restoration of Fife’s historic buildings and communities. 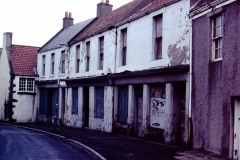 Widely recognised as one of the most successful of the early Heritage Lottery funded Townscape Heritage Initiative (THI) projects, the pioneering approach brought local people together to tackle long-standing issues of neglect and dereliction. 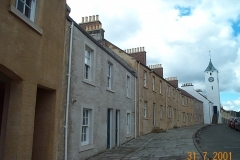 The work included the restoration of eight derelict listed buildings in the centre of the village, extensive townscape improvements, and the provision of 13 affordable homes for sale and new community facilities. 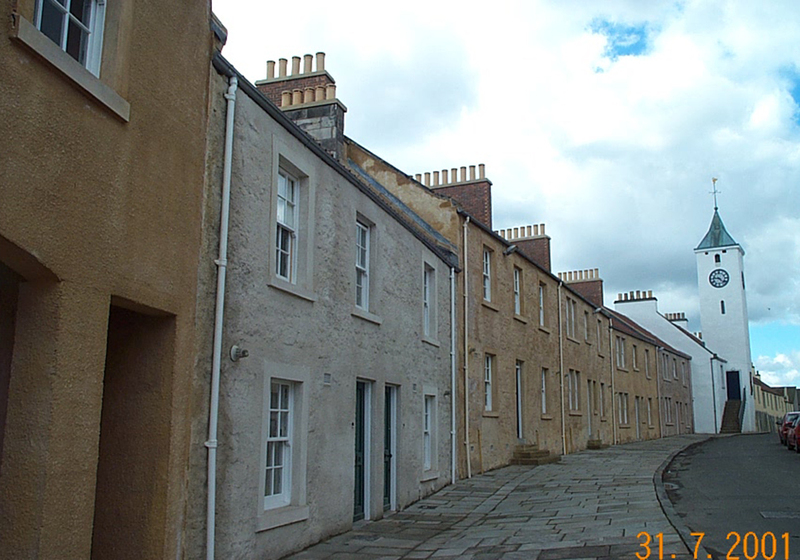 It remains a fine example of heritage-led placemaking. 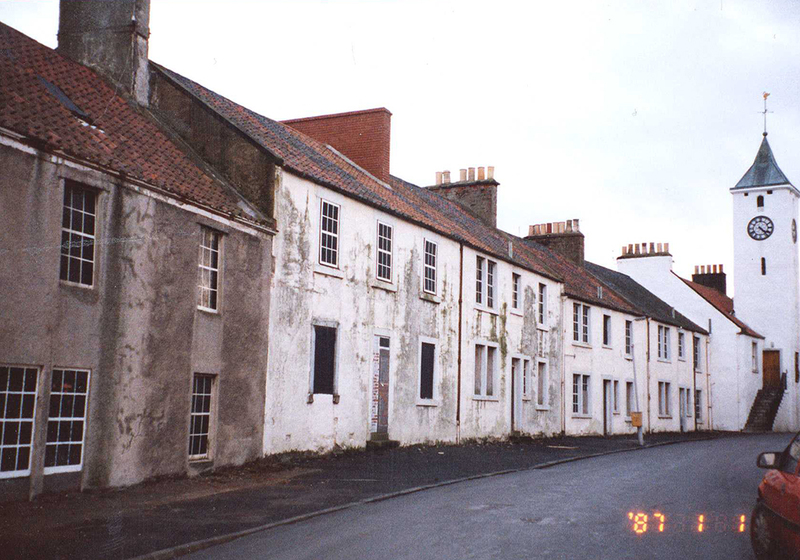 The project commenced in 2001 and involved the purchase of a row of derelict Category B and C listed buildings in the centre of the village and their restoration and conversion to create 13 affordable houses for sale, and a Community Resource Centre. 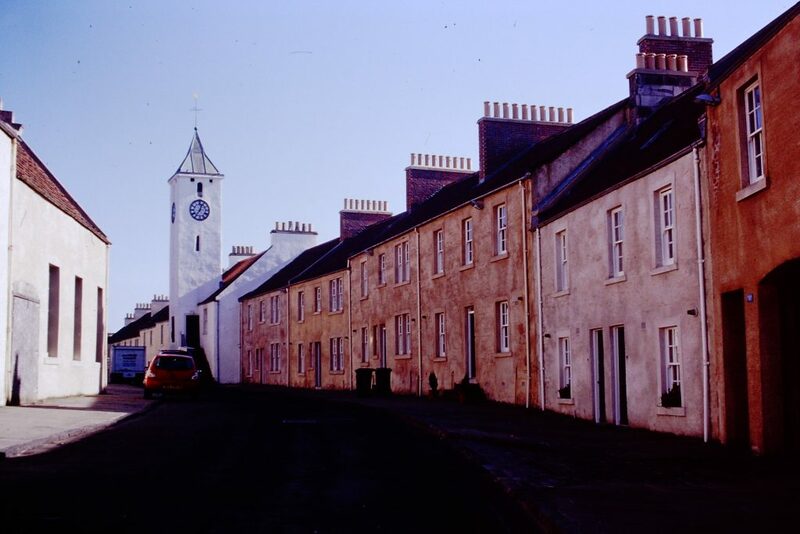 The Trust also undertook environmental improvements in the centre of the village – hard surfacing in the centre of the village was improved with the re-introduction of traditional, natural materials in keeping with the character of the village. 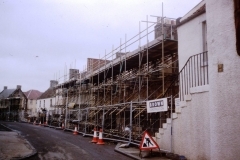 The main project works were completed in 2003 with all the houses being sold – increasing the number of village residents – and the community facility being set up in 48 Main Street. The partnership between FHBT, Fife Council and the local community attracted approx. 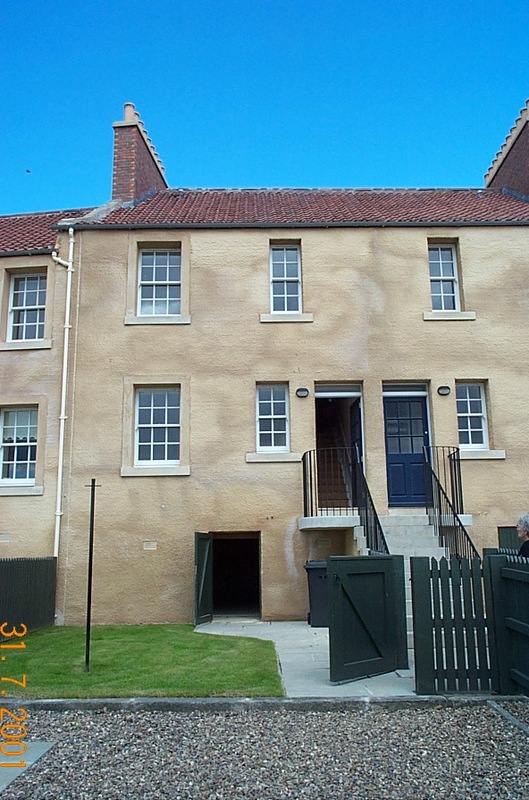 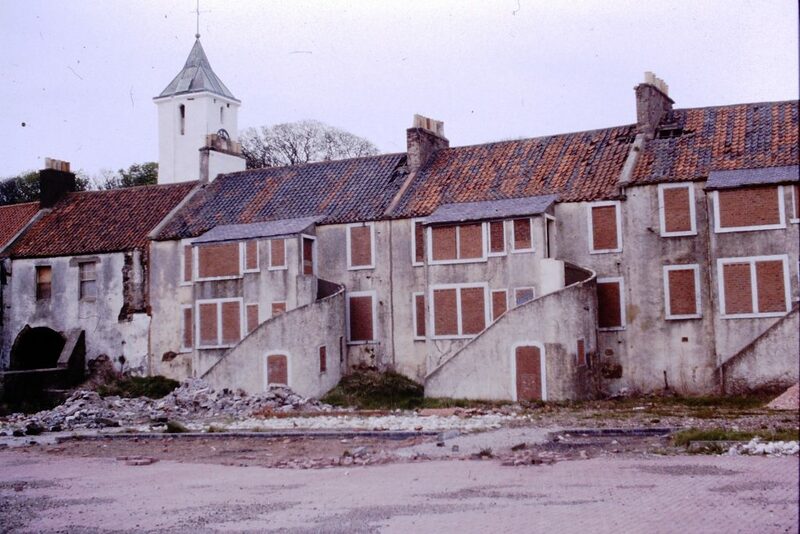 £1.5m funding for West Wemyss – involving HLF, Fife Enterprise, Scottish Homes, Communities Scotland, Historic Scotland, European Funding (East Scotland Rechar II), Fife Environment Trust and Fife Council. 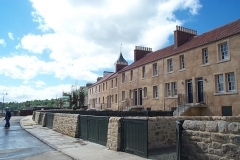 Following the completion of the scheme, Fife Council carried out coast protection works and re-surfacing of public open space to the rear of 22-48 Main Street. 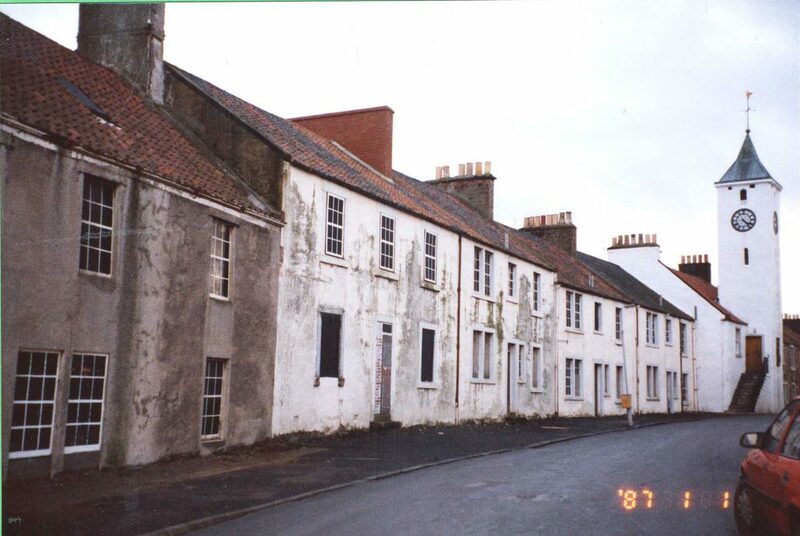 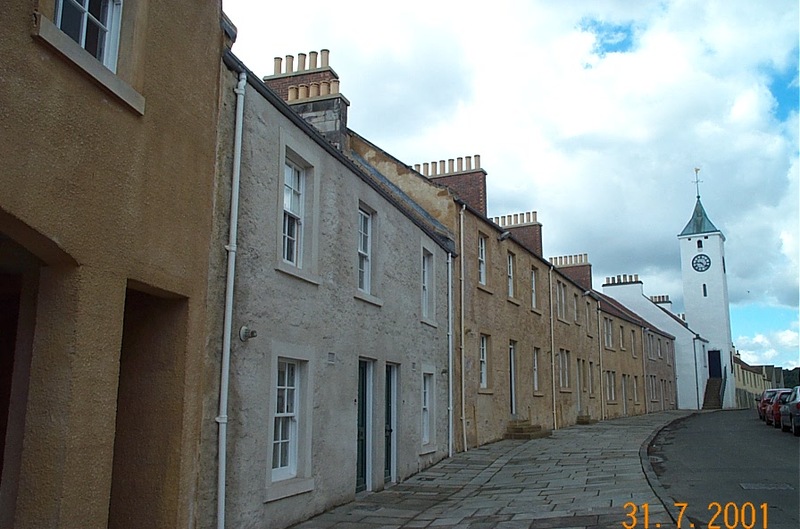 The scheme was also complemented by works carried out by Wemyss Properties Ltd, who restored a further 12-13 buildings in the village and undertook an intensive programme of external repairs and pointing to all their remaining buildings in the village. 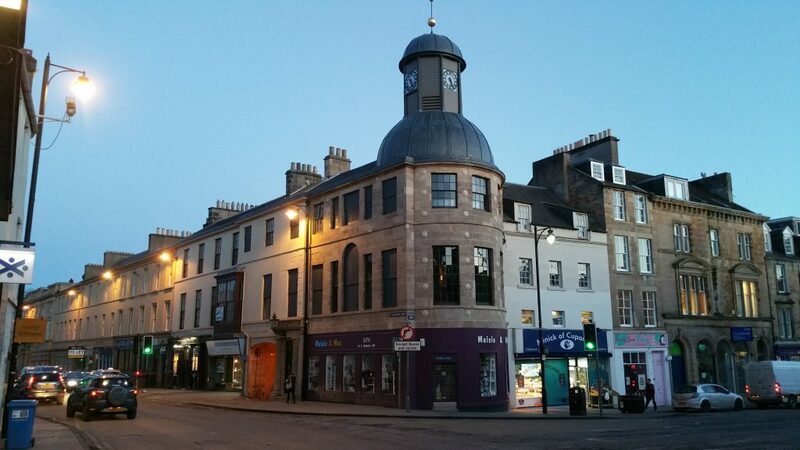 The Tolbooth, the focal point of the village, was renovated by Wemyss Properties around the same time. Taken together, the combined efforts of local people and organisations reversed twenty years of steady decline – removing large areas of blight from the village, and enabling the re-opening of the village pub. 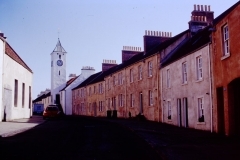 It also guaranteed West Wemyss as a highlight for walkers on the Fife Coastal Path. 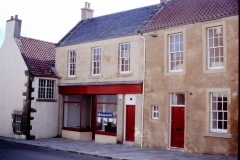 The scheme provided a springboard for the ongoing activities of the Community Trust in West Wemyss, who for many years used the Community Resource Centre in the village as a base for local activities. 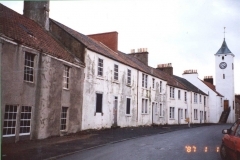 Today, visitors can still enjoy a warm welcome in West Wemyss – especially at the Suburban Pantry [link?] café and restaurant – and the opportunity to enjoy fine coastal views and traditional Wemyss architecture. 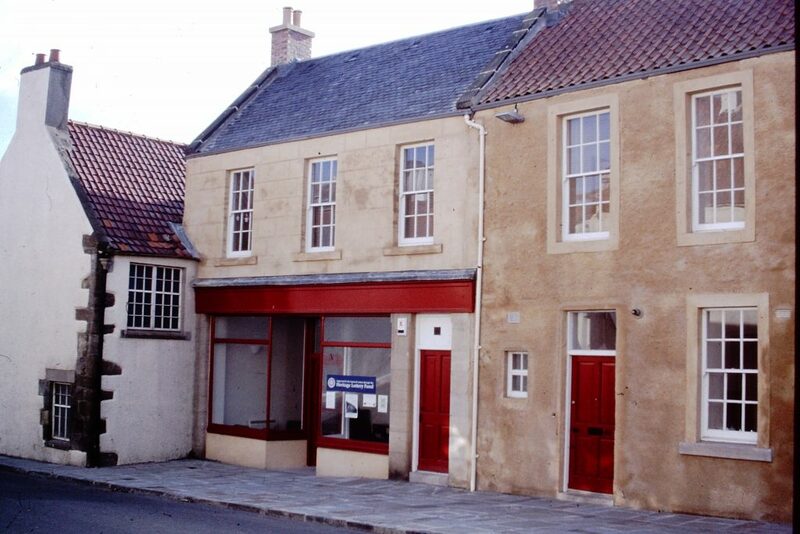 The Resource Centre – a small shop unit at 48 Main Street – has now been vacated by the Community Trust, and FHBT are keen to speak to anyone who would be interested in renting the space in future, and who can offer community benefits as part of their work. 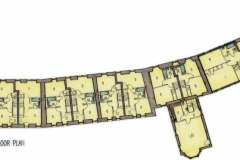 This is a great opportunity for someone to work in a newly refurbished space in a beautiful coastal location!